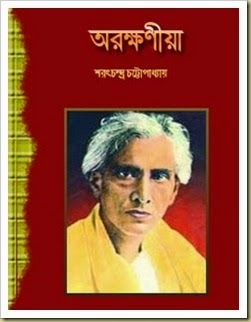 Arakkhania is one of the most popular Book of Saratchandra Chattopadhyay. 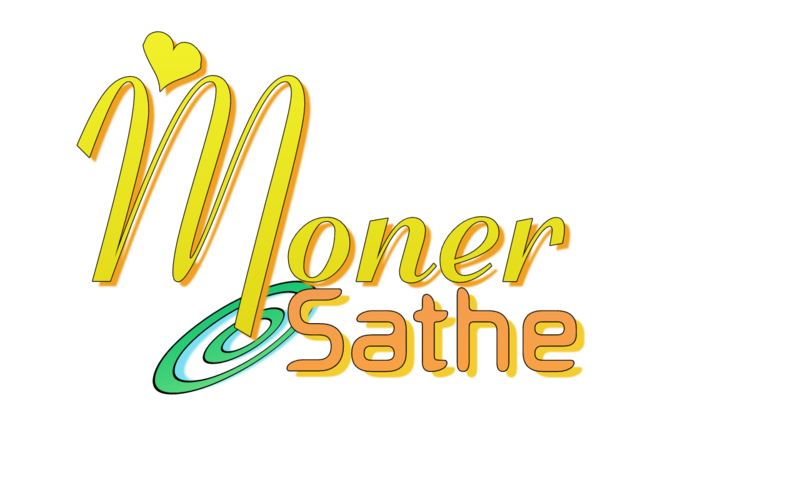 Saratchandra Chattopadhyay is a Bengali legendary Novelist of 20 Century. He was Born in 15 September 1876, India and died in 16 January 1938. His famous book is Devdas, Porinita, Srikanta, Borodidi etc. 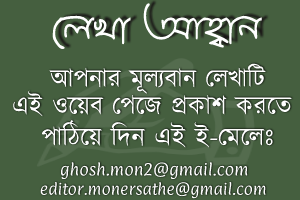 Download Saratchandra Chattopadhyay Books and Read Arakkhania by Saratchandra Chattopadhyay.